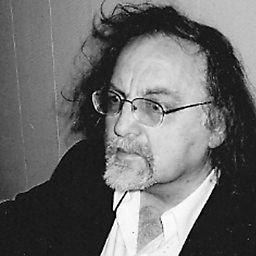 Brian John Peter Ferneyhough (born 16 January 1943) is a British composer, who has resided in California, United States since 1987. Ferneyhough is typically considered to be the central figure of the New Complexity movement. 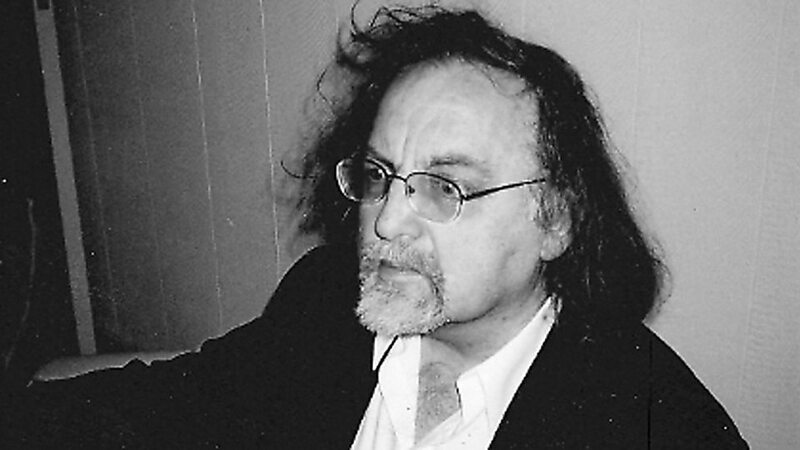 Ferneyhough taught composition at the Hochschule für Musik Freiburg and the University of California, San Diego, and currently, Stanford University, and is a regular lecturer in the summer courses at Darmstädter Ferienkurse. 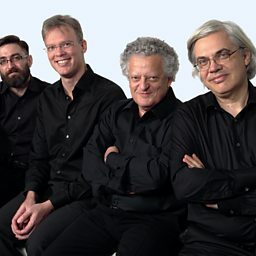 Percussionist Steve Schick and writer Paul Griffiths discuss Ferneyhough's Bone Alphabet.